for $87,700 with 2 bedrooms and 2 full baths. This 1,080 square foot home was built in 1981 on a lot size of 0.74 Acre(s). Check out this nicely remodeled 2 bedroom & 2 bathroom home in Western Grove! 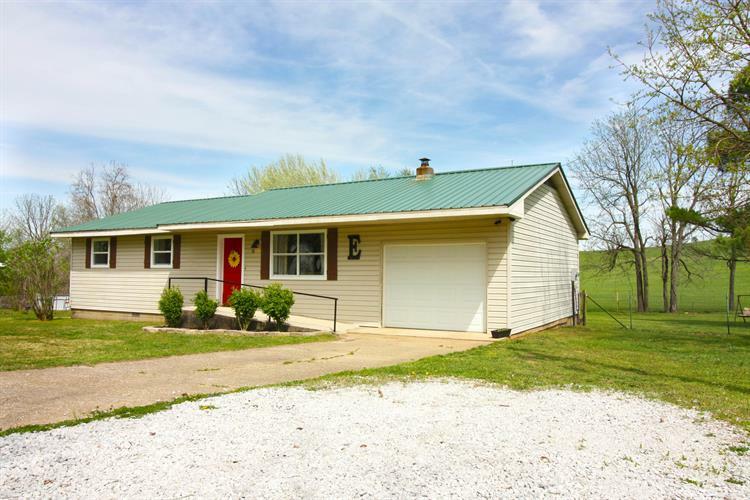 Sitting on a paved street and over a half-acre lot, this adorable house has a nice open floor plan with some newer flooring, windows, and a Master Bedroom with dual closets & has a large bathroom attached! Nice covered back porch to take in the country setting! Large Guest Bathroom & a big Utility room that has also been recently remodeled! 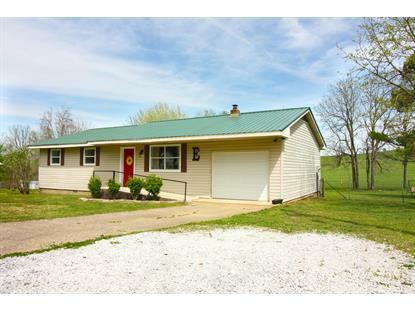 Home also has a 1 car garage attached, a metal roof and a covered shed that is fantastic for storage, etc. There is also a propane wall unit and a wood burning stove as back up heat sources to the heat pump! With all kitchen appliances & the Washer/Dryer conveying, this house would be perfect for a 1st time Home-buyer or someone looking to downsize! Don't Miss It!